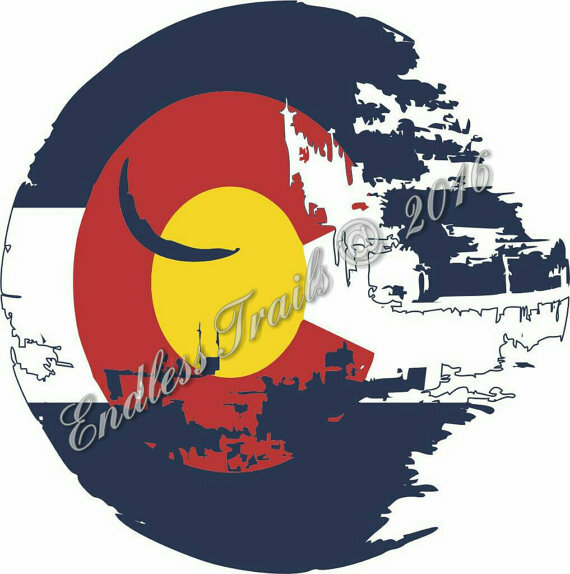 Welcome to Endless Trails!!! We are a family owned and operated company. We began this journey in 2013 with just 13 designs and today we are well over a 100 and growing quickly. We have over a 100 different silhouette cut vinyl stickers and we put them on everything from magnets, compact mirrors, coaster, air freshners, coffee tumblers and adding more things all the time! 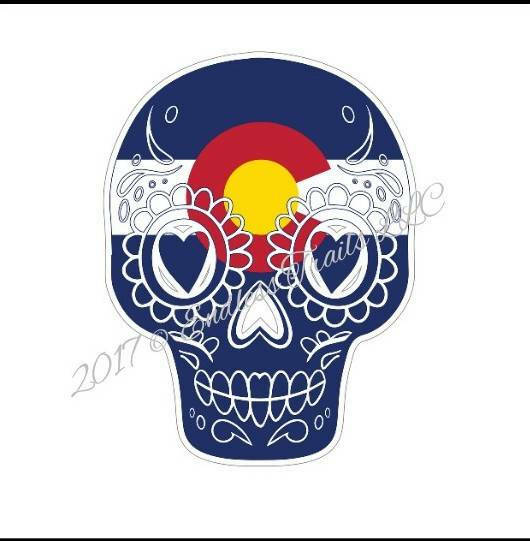 Check out our products page to get a look at all we offer today!As the spirit of the West still is running wild in our Great State, so is our design team with new artwork all the time making us Endless-Trails.As a local owned business, we found a great way to combine your favorite designs with the Colorado Flag. 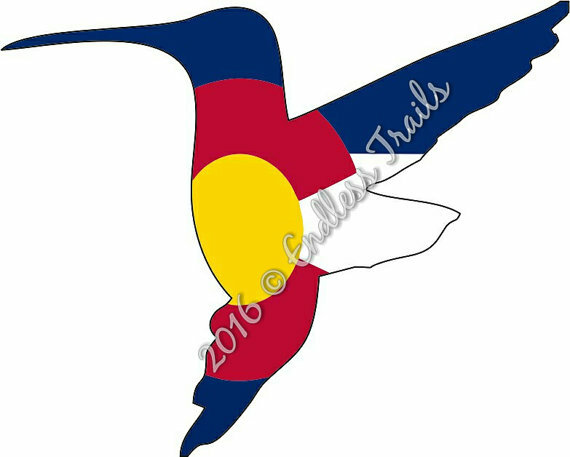 It shows your pride for the great State of Colorado, while giving you the choice of different art work. We are at several events and in several stores, we take great pride in our designs and we invite you to take a look through our website and see all that we have to offer. Below you will see some of our set ups for events and stores, our packaging and what the stickers look like out of packaging. It shows off the silhouette designs of our sticker and the reasons why we are so very proud of them. 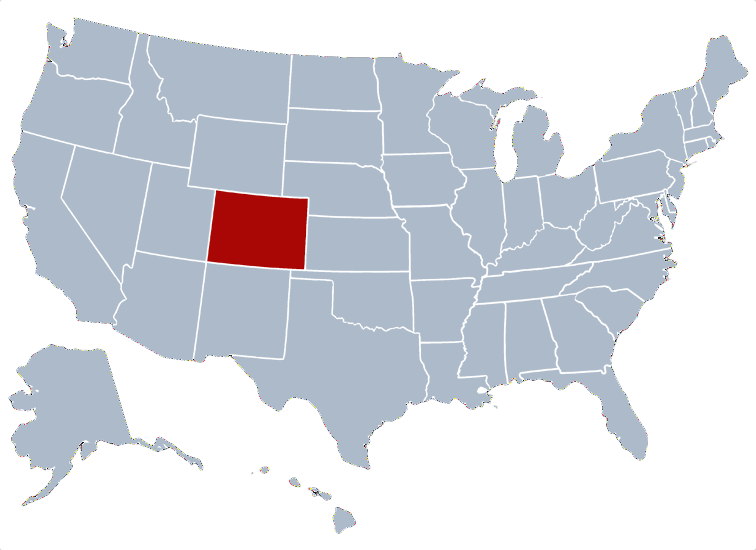 Colorado is a state in the United States encompassing most of the Southern Rocky Mountains as well as the northeastern portion of the Colorado Plateau and the western edge of the Great Plains. 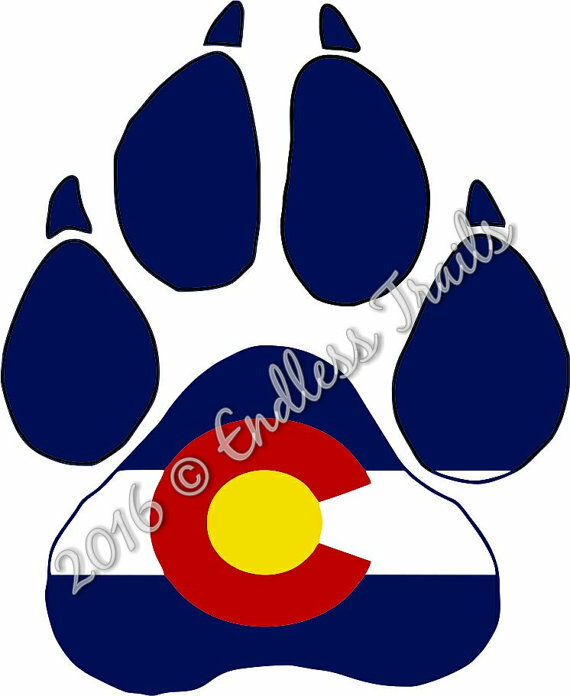 To show our pride in our state we have designed many products around our state flag.